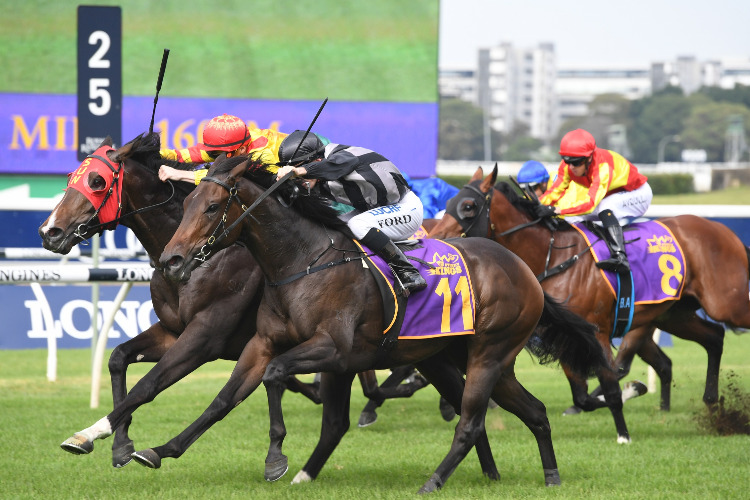 The 2019 Champagne Stakes at Randwick on Saturday has four fillies taking on the boys. Power Scheme will be backing up and is improving. He is bred to run it and is $9 in the 2019 Champagne Stakes (1600m) at Randwick on Saturday. *All others quoted at $15 or greater in full market. WHEN IS THE 2019 CHAMPAGNE STAKES?